The world of the robotic vacuum can be a complicated one if you don’t know what to look for, and with prices reaching almost four digits at times, it can be an expensive pursuit. 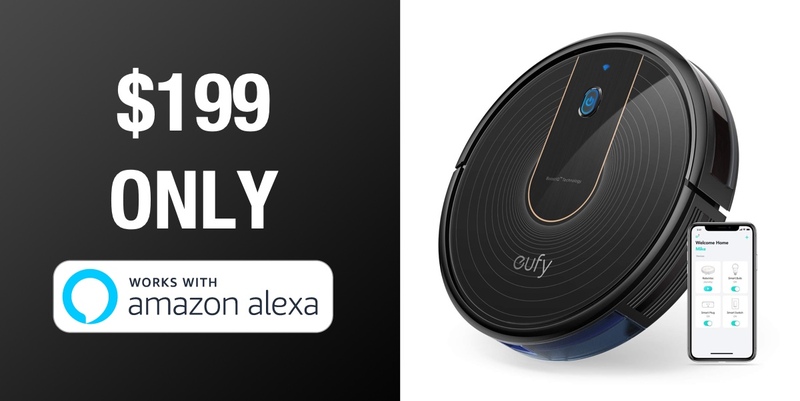 Thankfully, the folks at Eufy have alternatives at much more reasonable prices, and now you can get the company’s new RoboVac 15C at an even better price, thanks to a current Amazon discount. 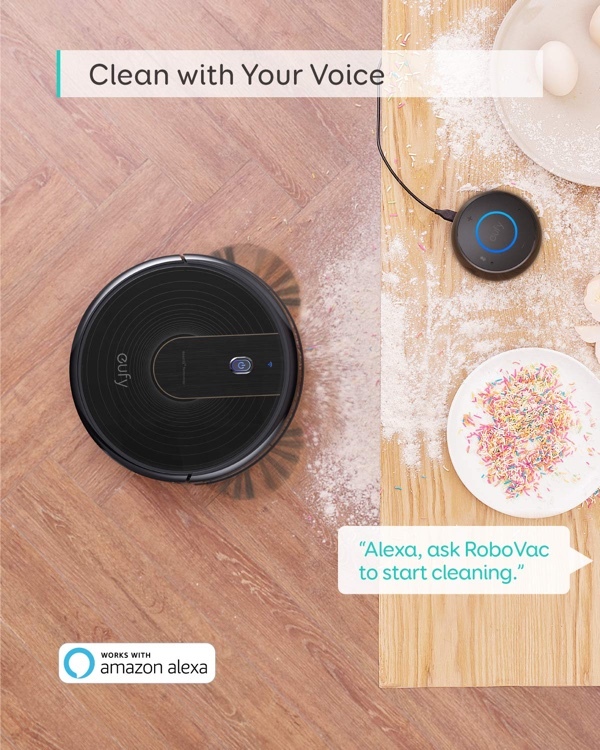 The RoboVac 15C is the slimmest of the lineup yet, measuring at less than 3-inches. That makes it perfect for slipping under sofas, so if you’ve an area that other robotic vacuums can’t reach, we’re willing to bet this one won’t have a problem. The smaller size isn’t to the detriment of suction either, which is rated at 1300pa. Added BoostIQ technology also allows the robot to provide additional suction power when it’s needed to get the job done. BoostIQ Technology: Automatically increases suction power within 1.5 seconds when extra vacuuming strength is needed to get the best clean. All that cleaning could be forgiven for draining the vacuum’s battery, but you’re still good for 100 minutes of cleaning on a single charge, and the unit will return to the charging station if it needs a top-up before completing its work. How cool is that? Premium Features: Anti-scratch tempered glass-top cover for protection, infrared-sensor for evading obstacles, and drop-sensing tech to avoid falls. Automatically recharges so it’s always ready to clean. So how much do you need to hand over to get one of these little robotic wonders? Not as much as you might think! That’s a price that’s hard to ignore, we’re sure you will agree.